The Pan American Health Organization, PAHO, has alerted countries in the region to make preparation for a possible outbreak of dengue, which is a disease caused by a virus that is spread by a mosquito. 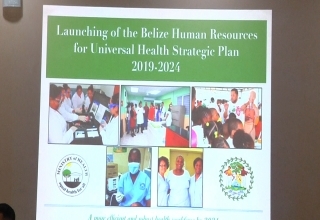 Here in Belize, the health authorities are making the necessary preparation in the hopes of preventing an outbreak. 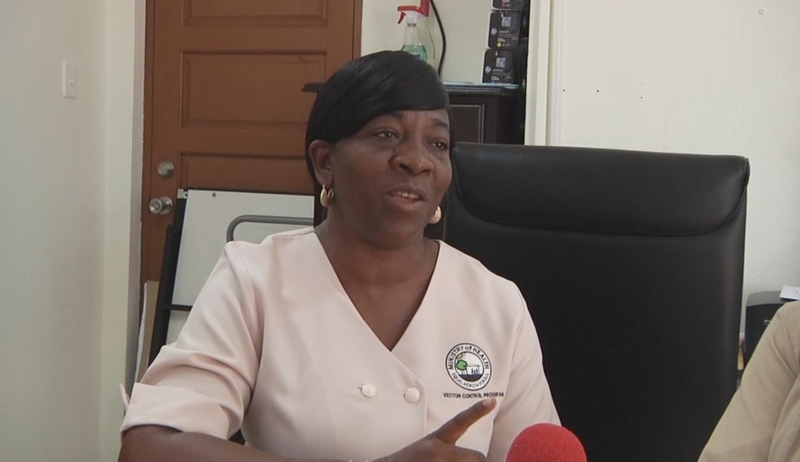 Love news spoke with Lisa Tillett-Moir, the Senior Public Health Inspector at Central Health Region, who said that persons contract dengue when they are bitten by the Aedes Aegypti mosquito. Symptoms of dengue include fever, severe headache, pain behind the eyes, joint and muscle pain. Nadia Avila, the Vector Control Supervisor at Central Health Region spoke about the steps being taken to prevent an outbreak. Avila noted that there isn’t any vaccine for dengue and as such only the symptoms are treated.